Good men don’t automatically raise themselves. Think of the Lord of the Flies or other dystopian stories. You will see stories straying far from the Scout Law. The internet tells us that Frederick Douglass said, “It is easier to build strong children than to repair broken men.” (As a historian, I have searched electronically all the Douglass primary sources I can to find that quote in context and to cite its true source. No luck. I fear this quote is as accurate as Ben Franklin’s old adage, “Everything on the Internet is true.”) From personal observation, many would agree with Douglass. The famous researcher Abraham Maslow demonstrated that successful people meet their physical needs before meeting their psychological needs. Once physical and psychological needs are met, academic curiosities can be pursued. Once an intellectual self-assurance is reached, it is easier for a man to face deprivations of food, shelter, and water. He knows the risks and their effects, so he adapts using his intellect. He is less likely to loose his civility. Think of a monks who lived as a hermit or beggar. The intentional deprivation was to improve his intellect’s mastery over his suffering body. We don’t expect our boys to become hermits or to suffer. Yet our scouts learn lessons that only experience can teach. The wilderness is still often the most effective teacher. These are the lessons for the individual scout to challenge himself while he jokes with friends on the trail. These are the lessons my scouts in the Boundary Waters learned when they planned two dinners of freshly caught fish; the fish did not get the message. My scouts learned to adapt to a different meal plan that did not include the uncooperative fish. I often tell my scouts, “If all goes well, you have no stories to tell.” How often do you tell stories about the plane landing safely in calm, clear weather? The stories of effortless, perfectly cooked meals? Yet, my scouts have been known to tell the stories about the two evenings where they broke all their fishing rods in the heavy waters, landing no fish. As they recount their stories of fishless dinners, they laugh. They smile. They shake their heads in wonderment. Outings challenge a scout’s usual priorities of stomach and body over mind. He learns about his body in action and the value of considering its needs without losing his temper. It is not a theoretical exercise. It is a lesson in controlling emotions in favor of intellectual analysis. A scout has been paddling a canoe since 9 a.m. He stopped for lunch at 11:30. Now it is nearly 2 p.m. He is hungry and cranky. Then he yells at the next canoe in his patrol that they can’t paddle straight. 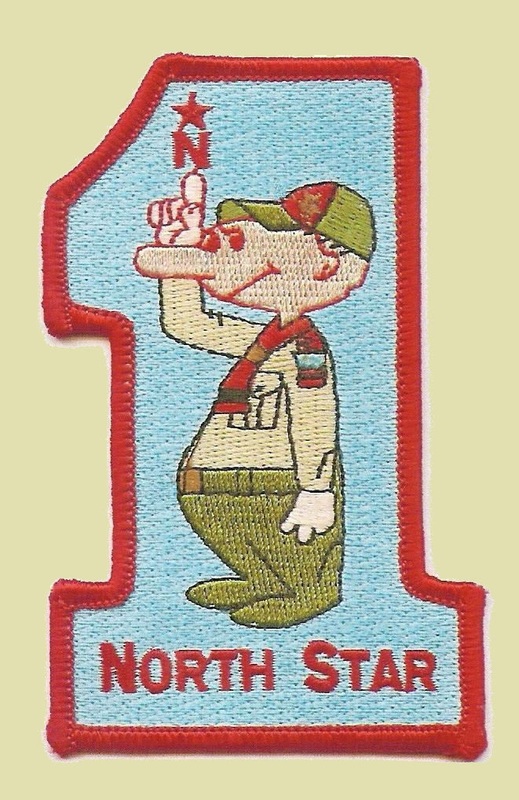 His patrol leader tells the scout to eat a snack and take a drink. Suddenly the yelling calms down as several canoes have paused paddling to follow the recommendation. The rest of the afternoon goes by more quietly. By the third day the patrol stops for food and drink without a reminder. These afternoons pass quietly. The scout has learned to consider his own needs long in advance of the fights. Now he is ready to advise the next scout in his patrol to eat and drink regularly. He has learned the magic of preparation in avoiding fights. He is more physically fit, mentally awake, and morally straight. He has lived his oath. He has taken a major step toward being a better citizen because he learns from example how to the improve the lives of others in his patrol. What other youth activity puts his physical needs, his future needs, and the needs of his small, mobile, self-sufficient community so much in his hands? A 14-year old can pilot a canoe or hike a trail or pedal a bike, but he can’t drive a car. In cooperation with his patrol, a scout controls where he goes, how fast he gets there, when he eats, where he sleeps, and what he wears. What lessons are unique to scouting? Where are his ideals put to the test directly and made a part of every day life more than a scout on an outing, living in his patrol? If he has been with his patrol for many months and many trips, the lessons are more profound. So in scouting, we have a youth facing extended challenges over a series of days, learning to laugh and to adapt, and building a better person. This entry was posted in Boy Scout, Why scouting?.